Since 1914, Wilson Golf has designed, manufactured and distributed premium and recreational golf equipment throughout the world. Wilson Golf irons have won 61 Major championships, more than any other iron manufacturer in history. 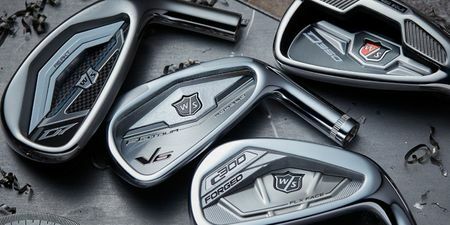 Wilson's consumer brands continue that tradition today by delivering the highest quality golf equipment to all golfers to enhance performance on the golf course and overall enjoyment of the game.